This three-year program is open to graduates of the three-year Auric Self-Healing program at The School of Healing Arts or a comparable curriculum. The sacred principles of this ancient form of Jewish mysticism are explored in a three year course of study. This is not simply a class, but a spiritual mastery which was handed down by oral tradition. Kabbalah is an experience, not a body of information. Designed to embody the creative energies of holistic healing, this course examines the levels of the five universes, The Tree of Life, meditation and the principles of relationship and self. Kabbalah comes from the Hebrew root Kabal, which means to receive. It is about relationship and how we communicate, one soul to another. We not only receive from one another, but we receive the creative force of God. Meditation and other Kabbalistic concepts help us learn how to be receivers. Kabbalah is the experience of divinity given to us from God in steps. 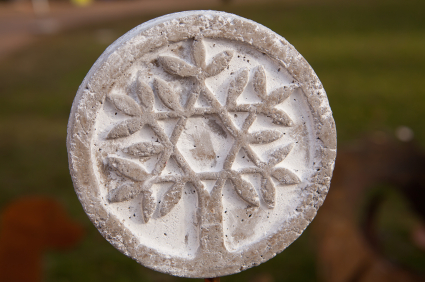 The Tree of Life is about these steps which ultimately allow us to experience and draw close to God. There is nothing greater than experiencing a degree of unity with the Creator; we discover ourselves on this journey and experience our own divinity. This class typically meets for six 2-day sessions during each 1-year period. Homework and monthly individual counseling sessions by an approved therapist from the School of Healing Arts is also required. Please review the Tuition & Attendance page for details about these costs. If you are interested in applying for this program, please see our Admissions Page for details.